Lin's Success Surprising to Everyone: Are you surprised by Jeremy Lin's amazing play? Don't worry, so is pretty much every team in the entire National Basketball League. Even the Knicks are surprised. From Ivy Halls to the Garden, Surprise Star Jolts the N.B.A. : Another great New York Times article about Jeremy Lin's journey from Harvard to the Knicks. From Unknown To Phenom In 3 Games: Harvard Grad Jeremy Lin Saves The New York Knicks: Yet another great article about Jeremy Lin's journey, and his struggles in the NBA. Jeremy Lins of America -- Please Stand Up! 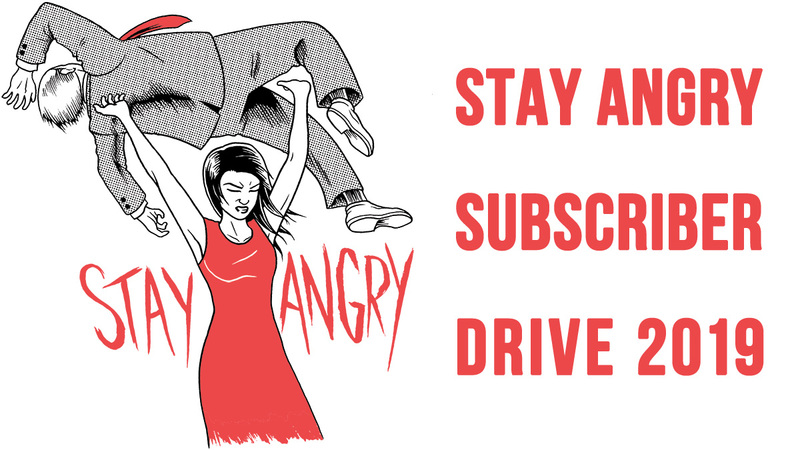 : "Asian Americans must dedicate themselves to becoming the Jeremy Lins of their respective fields." 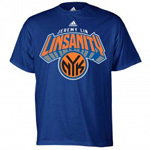 A Point Guard's Sudden Emergence Catches Retailers Off Guard If you're like me, you're looking for a "Lin" jersey or a "Linsanity" t-shirt. Good luck finding either. Knicks' Jeremy Lin reprises breakthrough, gets best of Wall: Did you see The Jeremy Lin Show Part III, aka The Knicks Kill the Wizards, aka Jeremy Lin Schools John Wall Part II? Jeremy showed off some amazing moves, and again, in his own unassuming way, showed the world he's the real deal. Tyson Chandler Didn't Know Jeremy Lin Could Dunk: The very best part of The Jeremy Lin Show Part III? His amazing one-handed dunk that brought the entire Verizon Center crowd to its feet. He shocked the crowd; hell, he even shocked his teammates. Knicks 107, Wizards 93: "I just feel like I'm in a room with 100 puppies. ": A lot of people are jumping on the Jeremy Lin bandwagon, especially after his third 20+ point, 7+ assist game in a row. But the people who are probably most ecstatic about his success are the Knicks fans who have been dying for a decent point guard who can run the pick and roll, and you know, be good. 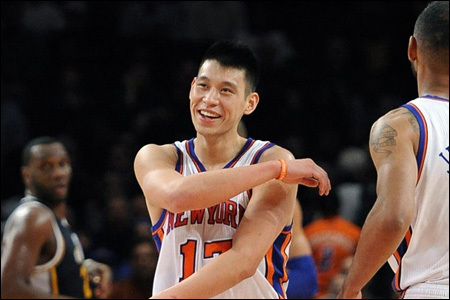 This Knicks blog lays out the highs, and the even more highs, of The Jeremy Lin Show Part III. 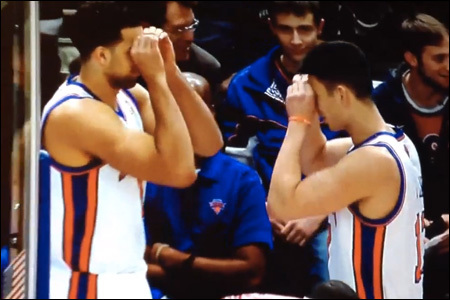 Knicks Jeremy Lin and Landry Fields Have an Awesome Handshake: Fun fact: Jeremy Lin (Harvard '10) currently plays with Landry Fields (Stanford '10), giving the Knicks the smartest freakin' backcourt in the history of the world. They've got brains, skills, and apparently great senses of humor, as evidenced by their amaaaazing handshake. Jeremy Lin: Breaking Down the Amazing Numbers Behind New York Knicks' Linsanity: One reason why Jeremy Lin has been so successful is his ability to run the pick and roll. What's a pick and roll? A fundamental basketball play that Jeremy Lin is very adept at running. Still confused? Read this. Jeremy Lin Scouting Report: Explaining His Early, Surprising Success: Why is Jeremy Lin so good? Here's another primer for the basketball-challenged. The Subtle Bigotry That Made Jeremy Lin the NBA's Most Surprising Star: Jeremy Lin wasn't supposed to matter. But now he does. And that fact both unearths and challenges some deeply held assumptions about the place of Asian Americans in U.S. culture. The Jeremy Lin Effect: The Fung Bros humorously illustrate an unexpected outcome of Jeremy Lin's sudden popularity and success on the court. It's OK to love Jeremy Lin: If you haven't noticed, I'm kind of a Jeremy Lin fan. I am kind of obsessed with a skinny 23-year-old kid from Palo Alto. But don't worry. It's okay to love Jeremy Lin. The internet says so. Jeremy Lin starts for the Knicks, lives in his brother's living room, 'has his own couch': Did you know Jeremy Lin has been crashing at his brother's apartment this whole time? True story. But don't worry, he has his own couch. The Jeremy Lin Show Is Just Getting Started, Folks: Jeremy Lin is loved by his fans, and his teammates seem to be enjoying his meteoric rise as well. Camaraderie is great and all guys, but let's stop with the bowing, okay? It's kind of racist. Jeremy Lin goes wild: It's only 2 games... but wow (and a Warriors-Lin explainer): Before he went all Linsane with the Knicks, Jeremy Lin was drafted by his (and my) hometown Warriors. 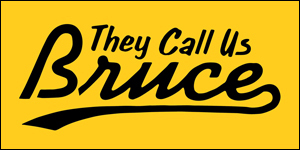 They abruptly cut him in December, and now Lin is the latest in a long line of Warriors who decide they're going to be freakin' awesome as soon as they leave the team. For all you Warriors fans, here's a good explanation as to why JLin is playing so well and why he didn't work out with our team. Palo Alto's Jeremy Lin becomes toast of New York: Before the Knicks, the Rockets, the Warriors, and even before Harvard, Jeremy Lin led Palo Alto High School to the 2006 state basketball championship. He still keeps in touch with his old teammates and his old coach, who all seem to be genuinely happy for his success. Bay Area, represent! What's it like to play on the same basketball team as Jeremy Lin? So yeah, what's it like to play with Jeremy? According his former teammates, pretty cool. For He Is the Lin Beneath Our Wings: And finally, I added this article because I really like the headline. It may rival my other favorite JLin saying -- "Jeremy Lin: Who Says Asians Can't Drive?"